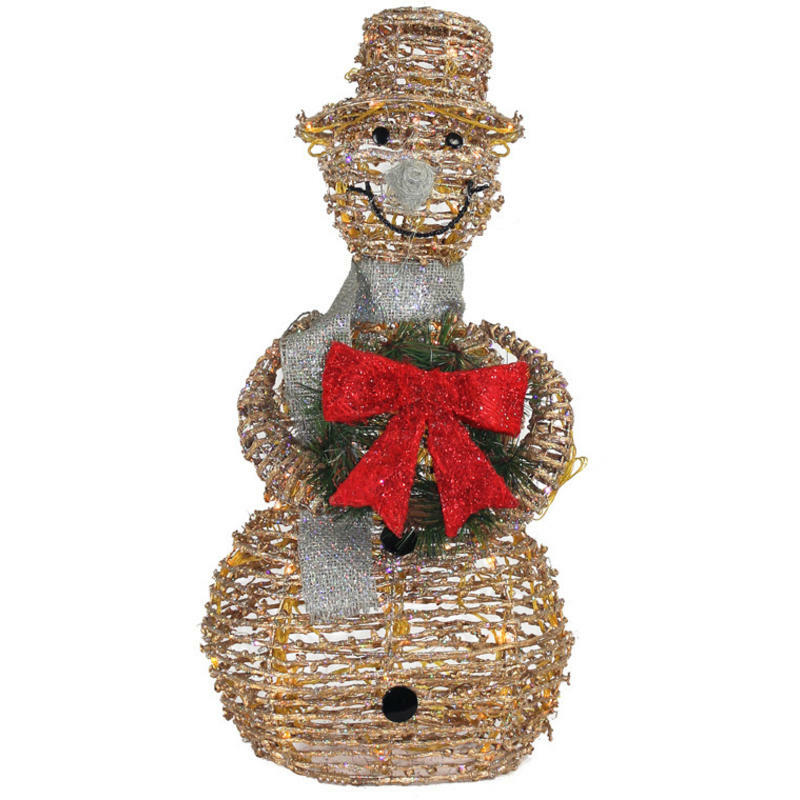 This merry snowman Christmas light seems to be tipping his hat to all he sees- enjoy the personality and flair of this Gold Rattan Snowman with Mini Lights Adaptor, with motor and functionality. 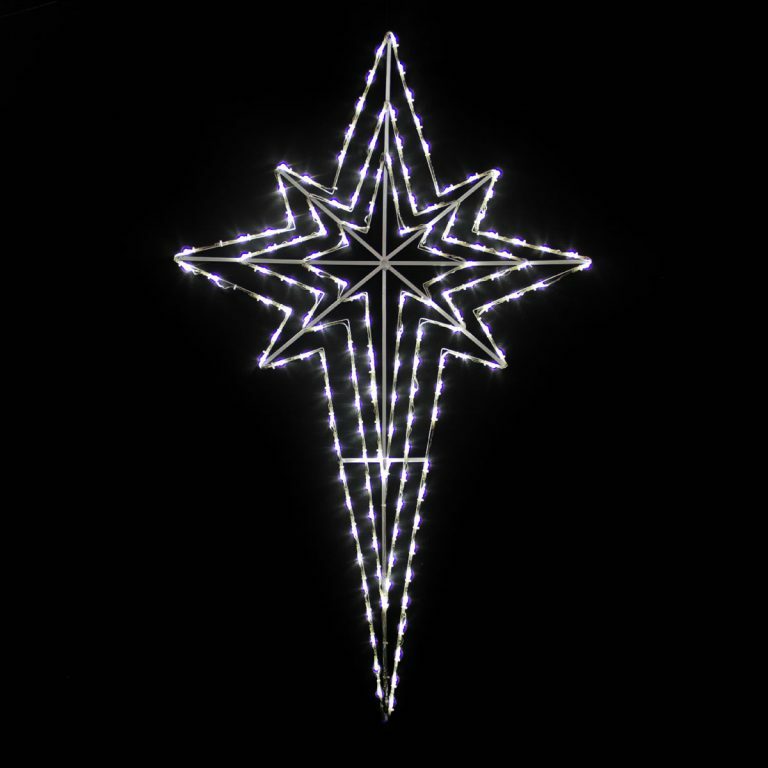 Measuring around 65cm in height and approximately 30cm at its widest point, this is an ideal size to display both inside and outside your home! Perch him near other gold rattan accents offered and sold separately, or use him all alone to welcome guests and visitors to your home this season. The silver accents and brightly coloured wreath add to his appeal, and the fact that he comes to life after dark with crystal clear LED bulbs makes him a must-have this holiday. He is a friendly little chap, and will give your friends and family members a smile every time they see him at your home. He is a quality crafted accent and would also be a wonderful way to dress-up an office or work-space during the Christmas season.